LoyarBurokkers Fahmi Reza (“who was inspired to create a more benign and warm manifestation of us”) and Edmund Bon (Chairperson, Constitutional Law Committee, Bar Council running the MyConstitution Campaign) will be two (of five) recipients of the ANNEXE HEROES Freedom Of Expression Awards 2010 on 11 December 2010, 12pm at The Annexe Gallery, Central Market Annexe. Do join us then to celebrate expression! For the third consecutive year, we present the ANNEXE HEROES Awards, in recognition of Malaysians who have done outstanding work in championing freedom of expression in the past year. This year, join us as we honour Azmi Sharom, Edmund Bon, Fahmi Reza, Farish Noor & Shelah! ANNEXE HEROES are nominated online by members of The Annexe Gallery Facebook group, and the final list of recipients are decided by the previous year’s heroes. This year’s heroes join a growing list of distinguished champions we have had the privilege to honour in previous years. 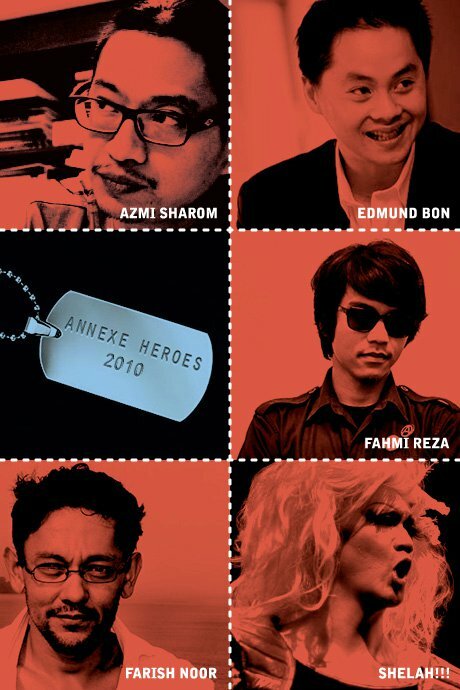 ANNEXE HEROES 2009: Amir Muhammad, Popteevee, Sisters In Islam, Steven Gan, and Wong Chin Huat. ANNEXE HEROES 2008: Irene Fernandez, Kee Thuan Chye, Shanon Shah, Yati Kaprawi, and Hafidz Baharom. For speaking out regularly through his columns and talks regarding issues about students’ rights, constitutional rights and judicial reform, boldy criticising even the very institutions he is part of. As a law lecturer at University Malaya, he has inspired many of his students and readers to constantly engage with the complexity of being a Malaysian. For the work he has done through the MyConstitution Campaign, in popularising the Federal Constitution and the concept of constitutionalism while empowering Malaysians to engage with the processes of law and rights. 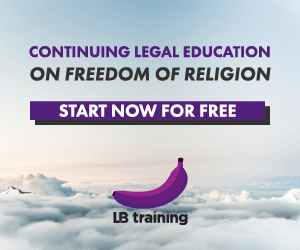 Using creative formats from user-friendly guides to blogs, the Bar Council’s Constitutional Law Committee, chaired by Edmund Bon, also responds to issues regarding abuse, misinterpretation or disregard of the Constitution, and where necessary, make recommendations for constitutional reform. For his work researching, and presenting the history of students’ movement in Malaysia, and his efforts in bringing the story to Malaysian youths, teaching them to be invested in the reclaiming of their rights as students and as citizens. Also an agitprop artist, using the mediums of graffiti, visual art and documentaries, to challenge authority’s censure and proscription of our rights. For giving Malaysians a people’s version of history, helping us see that history is not set in stone and does not just represent merely the symbols and stories of the elites. Through his lectures and books, he empowers Malaysians to constantly negotiate with their personal, communal as well as regional histories, to realise that history belongs to everyone. For getting the queer community to stand up proudly and getting the public to celebrate individuals who are different, fabulous and just trying to live their lives. Using her big humour, big heart and big hair, the openly gay theatre actor Edwin Sumun’s alter ego seeks to empower us celebrate our lives, loves, hurts, hopes and inner divas. She has been seen at events from Seksualiti Merdeka’s Rainbow Massacre to fashion shows to theatre performances. She is presently trying to raise a drag army in Malaysia. Anyone ready to take this up?